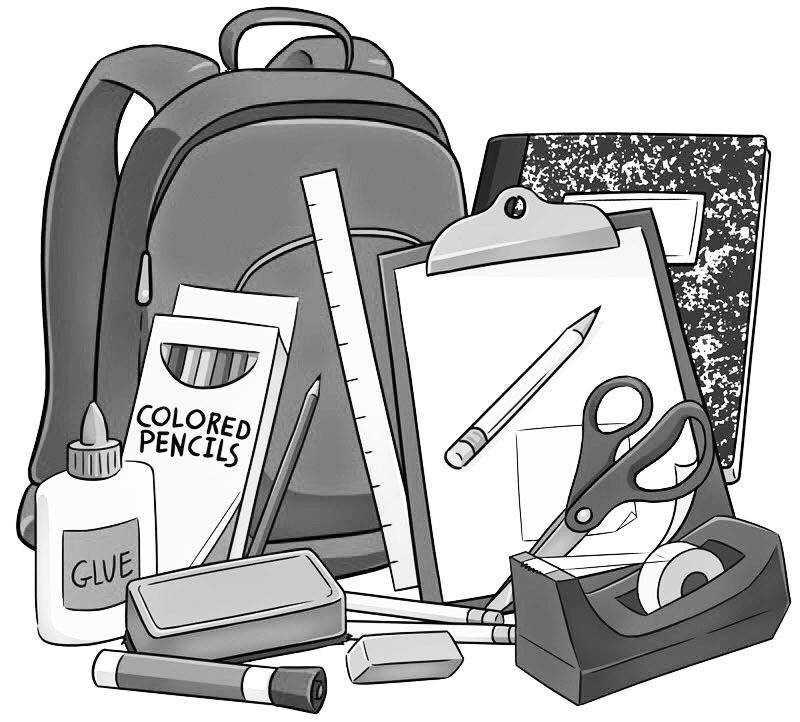 The Backpack Bridge is a program used to help parents and teachers provide supplies for classrooms or students in need. The organization, led by founder Tami Mouser, looks to help local teachers teach without the financial stress. Whether its for a special project, supplies, snacks, sport fees, shoes or gloves and hats, Mouser and her organization tries to ensure a happy, stress-free learning environment. Last year the Backpack Bridge supplied 72 children with backpacks filled with supplies, 18 children with clothing for the school year, and 15 children with a back to school outfit. For the full story, pick up a copy of the Mountain Home News or click on this link to subscribe to the newspaper's online edition.